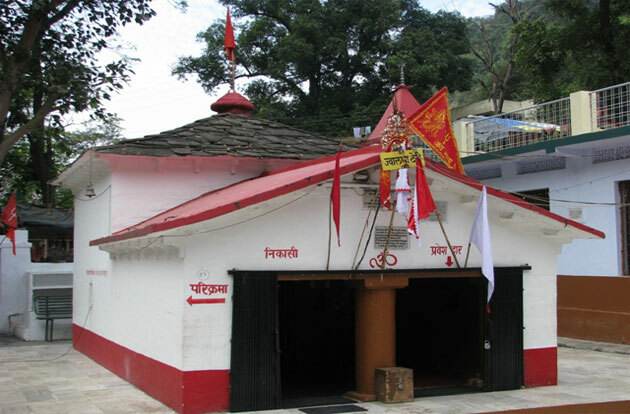 Located at distance of 34 kms from Pauri, Jwalpa is dedicated to Goddess Durga. The temple is lies on Pauri Kotdwar road nearby the left bank of Nawalika. Jwalpa temple places are hardly 350 meter and this place is famous for Navratri festivals which are celebrated here by thousands of devotees. There is a popular belief that Goddess of power fulfills all wishes. The temple is enclosed by lovely scenic surroundings.